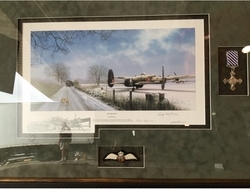 We have received an entire collection on consignment! 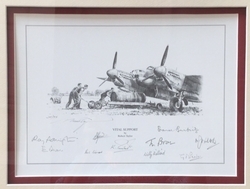 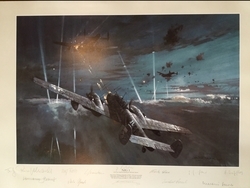 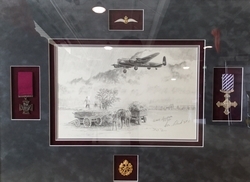 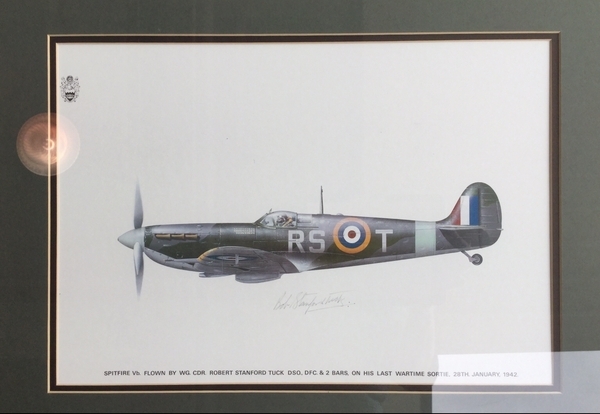 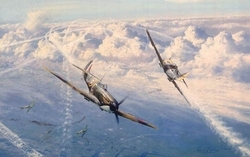 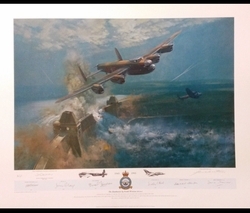 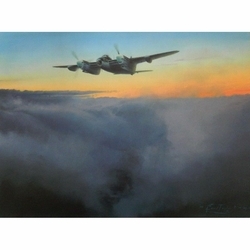 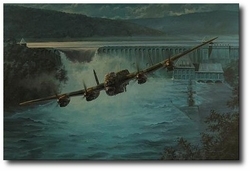 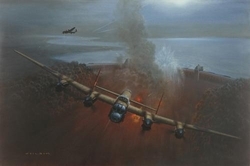 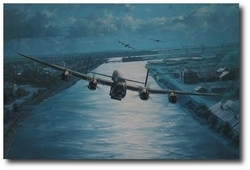 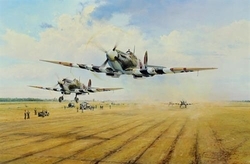 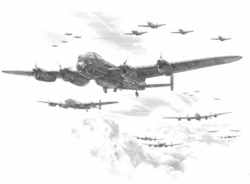 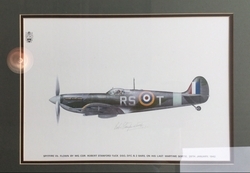 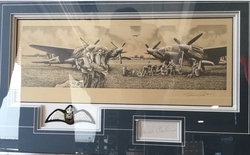 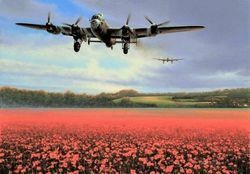 Most pieces are rare and sold out Dambusters prints, with air and ground crew signatures and/or remarques or may be presentation, artist or publisher’s proofs. 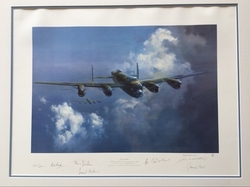 Many items are signed by members of the legendary 617 Squadron, who flew the Dambusters mission. 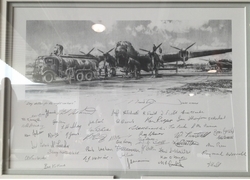 Robert Taylor, Richard Taylor, Anthony Saunders, Mark Postlethwaite, Michael Wooten and many more. 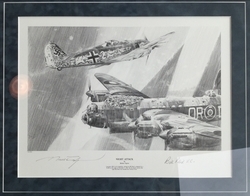 Signed by ten NJG-1 air crew. 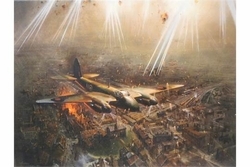 The First Time The Grand Slam Bomb Was Used Operationally.